WITH an aim to thwart financial frauds, regulator Sebi has sought powers to conduct inspection of books of accounts of listed companies for contravention of any securities law and also to take direct action against the fraudsters. Besides, Sebi has proposed a heavy penalty for altering, destroying, mutilating, concealing or falsifying records and documents or other tangible objects with an intent to obstruct, impede or influence a legal investigation. At present, Sebi is empowered to conduct such inspections in case of violations relating to insider trading and fraudulent or unfair trade practices. However, the regulator has now asked the Government that its power to undertake inspection of books at listed companies should be for contravention of any securities laws without limiting it to violations relating to one or two regulations, a senior official said. The Act empowers the regulator to conduct inspection of any book, register or other documents and records of any company if it believes that the company has been indulging in insider trading or fraudulent and unfair trade practices. 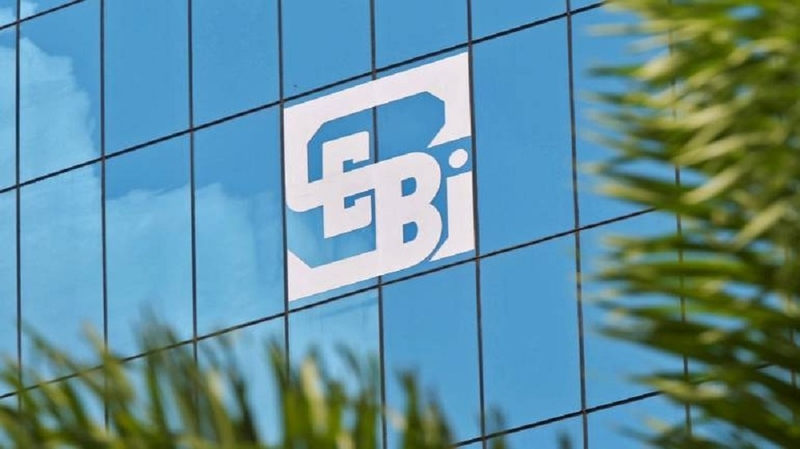 In its new proposal, the Securities and Exchange Board of India (Sebi) has asked the Government to broaden this power to all cases where the regulator suspects a violation of any securities law.